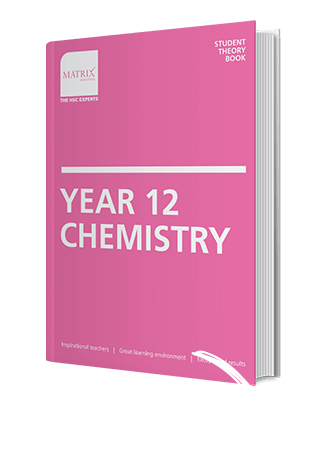 Gain a thorough understanding of the Year 12 Chemistry module over two weeks in the school holidays. 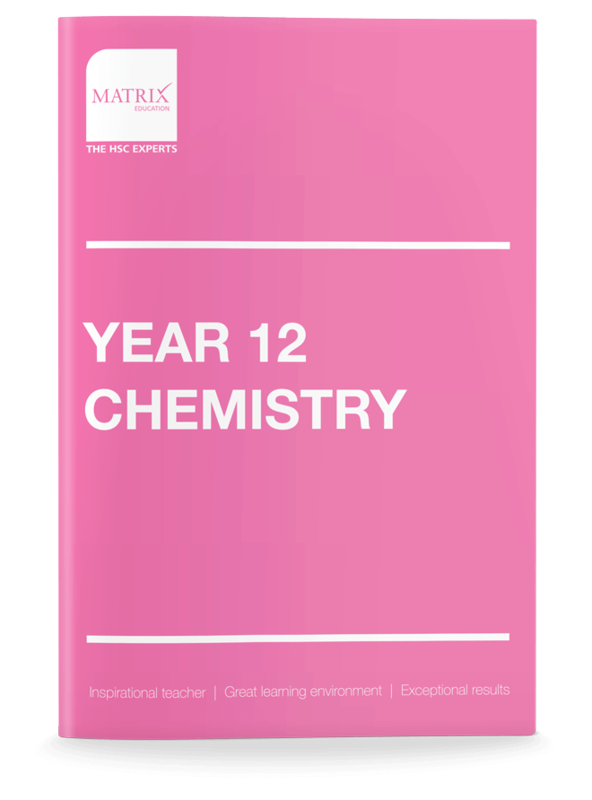 During the term, you’ll have more time to practise chemistry exam papers! Be equipped with the Chemistry skills to solve new, unfamiliar and challenging scientific theories and models. Every time. Focus on improving scientific communication skills now that you have a clear understanding of key concepts. With the best teachers, resources and support on your side there’s nothing to fear! 320+ pages of easy to understand concepts and examples. 150+ pages of exam-style questions to reinforce your understanding of key scientific theories and concepts. Receive an exclusive invitation to prepare for practical assessments on titration.